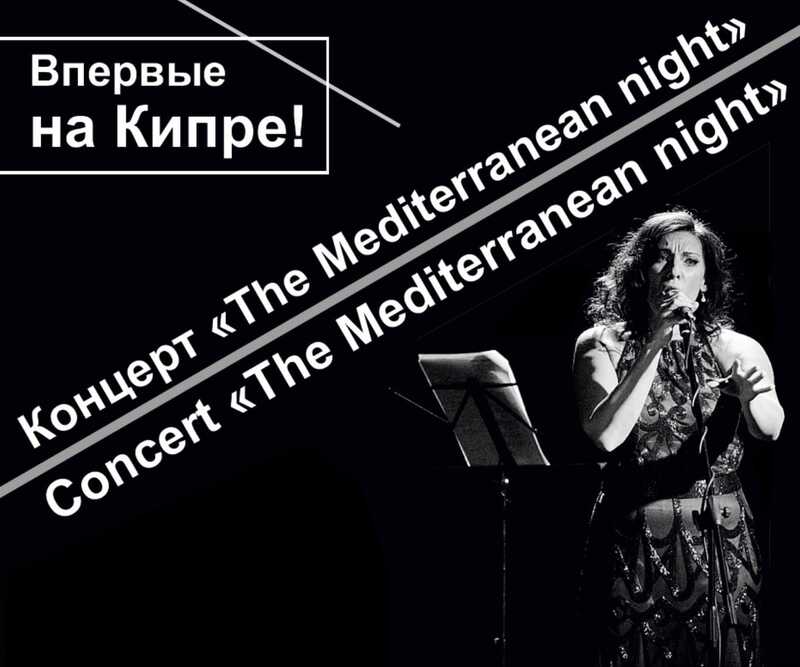 We invite you to a music night dedicated to Russian classical music. We have prepared for you a special program! This evening together with you, we want to make a journey to a place in the soul that we often find ourselves remembering how as a child listening to our first fairy tales. We were looking forward to a meeting with them, and joyed when a dear voice begins weaving about us these mysterious and fabulous pictures – “Once upon a time there was a King and Queen…”. Only we knew what a journey to the fabulous world we had in childhood! Оnly you will know what a journey you will have this autumn night! Growing up we were noticing how these stories have changed its sound. We heard they had other overtone which was touching a new strings of our soul. Fairy tales and songs convey to us the thoughts and feelings of our forebears and are inextricably related to each other. 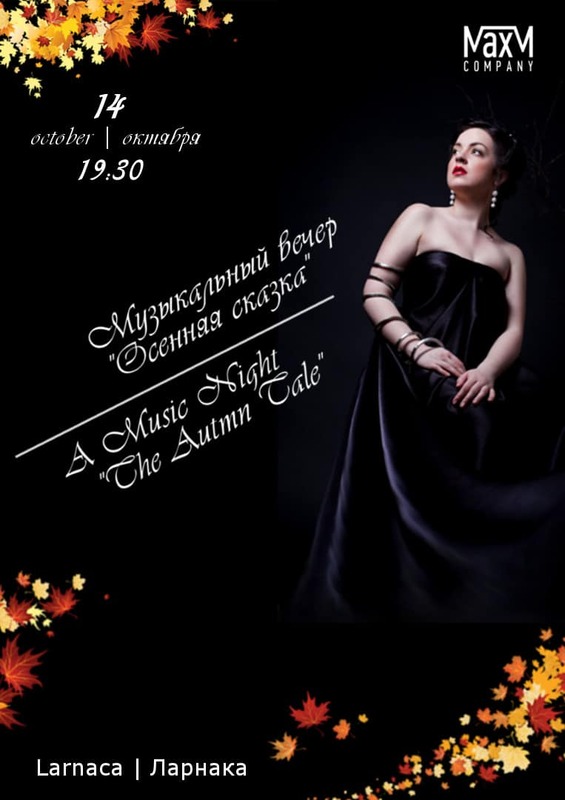 The soloist: Elena Yazdovskaya is a winner of the Moscow International singers competition “Romansiada”, an opera singer and an actress. Elena performs with concerts, conducts master-classes and works as a teacher of academic vocal. 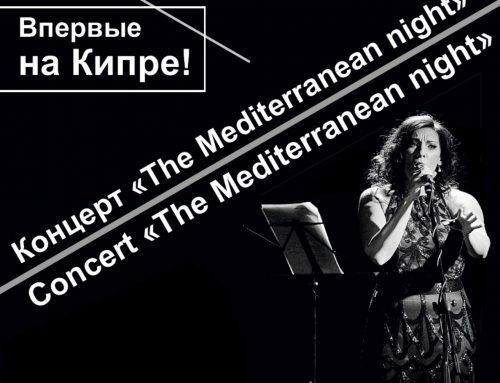 You will hear arias and romances in the arrangement of the greatest Russian composers such as P. Tchaikovsky, S. Rachmaninoff, N. Rimsky-Korsakov and others.